of funding available to make York better! 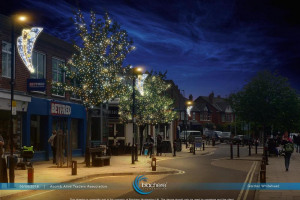 We want to bring some Festive Christmas Cheer to Acomb this Christmas, with the installation of Festoon style lighting in the main shopping areas. Please support us!! 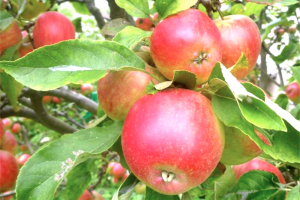 Abundance - picks surplus fruit growing in York's gardens and in the wild so that it is put to good use - gathered and distributed to local people, especially those who will benefit most..